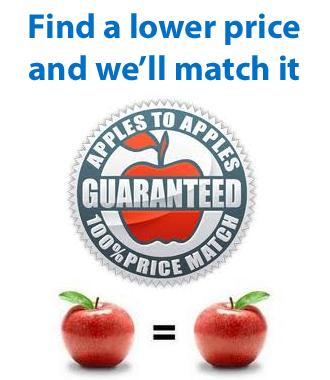 Give your company the professional look that can set you apart from your competitors. 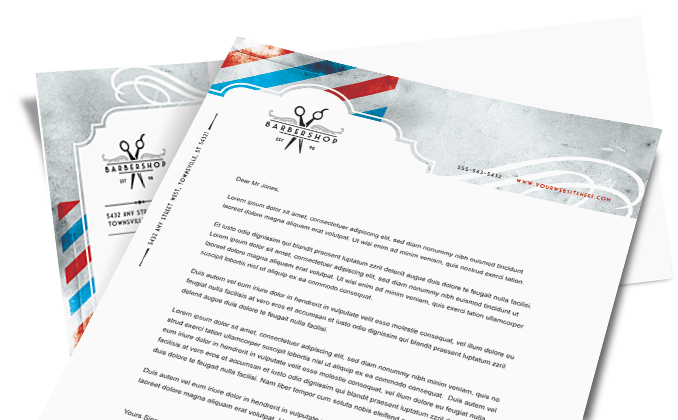 Professionally printed letterheads help solidify your brand and corporate identity with your customers and prospects. Whether you are preparing professional estimates or sending our thank you letters for referrals, your company details and logo should be prominently featured on your stationery. We offer both standard and legal size letterhead printing in Kingston that can transform your current communications into a professional and branded marketing message that will impress your customers. Look no further – you’ve found the perfect place to get your letterheads printed. In addition to competitive pricing, we provide exceptional customer service and we can even help you create your graphics and put together a layout for your full colour letterheads. Take a look at our envelope printing also to ensure that you have a completely branded kit going out to your customers for that professionally polished look for your business.